Stockroom Cafe joined our Mission to help provide access to “Clean Water for All by 2030”. This Mission was initiated by the United Nations. A big thank you to Stockroom Cafe’s team and customers for joining this extremely important mission on 24 November 2017. 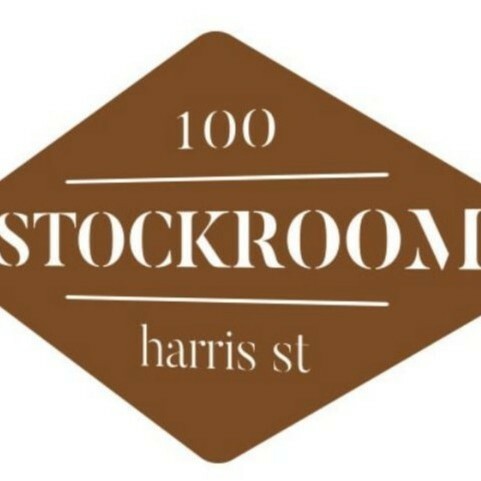 Stockroom Cafe is the local meeting point and go-to place for coffee lovers in Pyrmont. Located at the historic 100 Harris Street, the cafe serves delicious Campos coffee as well as a tasty assortment of savoury breakfast and lunch items.